Everhard’s Classic 45SS Laundry Cabinet & Sink is perfect for the budget conscious consumer. 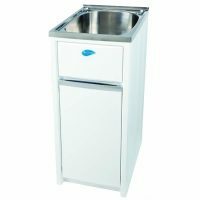 Offering a sensible approach to your laundry cleaning, this laundry cabinet and sink combo is available in a simple, yet graceful white finish. 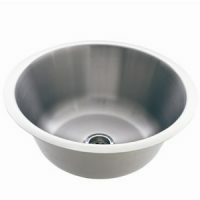 The surface is made out of steel and powder coated with Dupont® Coating for added protection and scratch resistance. The Classic 45SS Laundry Cabinet & Sink measures 600x500x872mm and is equipped with a 45 litre square stainless steel sink. It features a single bypass assembly and includes bypass holes on either side to fit washing machine hoses. It also includes a chrome plug and waste. 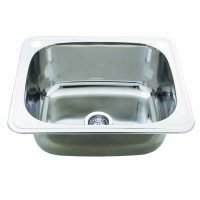 Everhard Industries has been around for over 88 years now and has built up a solid reputation of manufacturing products of fine quality. 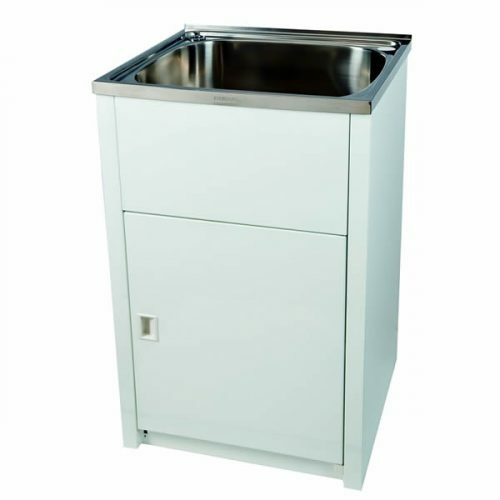 For this reason, Everhard backs the Project 45SS Laundry Cabinet & Sink with a 25-year manufacturer’s warranty on the metal cabinet and stainless steel bowl, and a 1-year warranty on the waste, plug, hinges and rods. 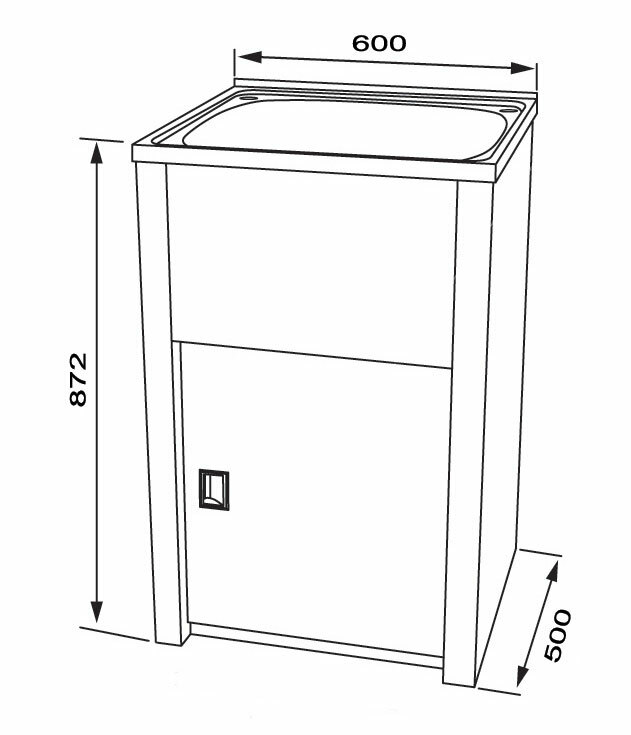 Make the right choice for your laundry by choosing the Project 45SS Laundry Cabinet & Sink. Don’t delay – this item is available at the lowest price in the market on Ross’s Discount Home Centre.